Great news! 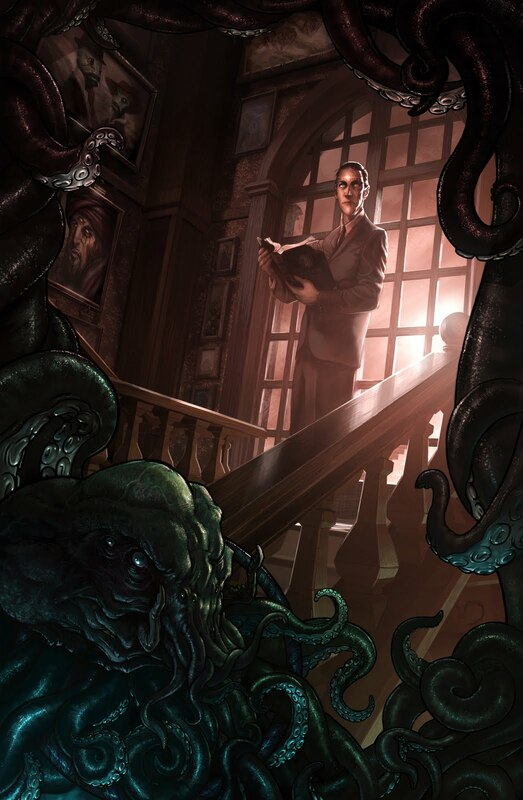 My Lovecraft illustration has been commissioned for the cover of a very cool upcoming anthology from Tachyon Publishing. They have collected some fantastic authors to contribute their H.P. Lovecraft inspired stories, can't wait to read them! A big thanks to Jill at Tachyon for this opportunity!